A pioneer nutrition program for weight control, VEEP shows you visually, on a digital plate, exactly what to eat for every meal of the day. There are no counting calories or keeping track of points. Simply pick the foods you like to eat, and the program will display the portion sizes that are right for you. 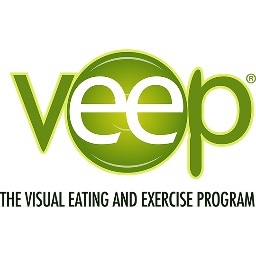 VEEP teaches you, through its innovative system, how to eat the foods you like while controlling your weight. Please contact Marco Del Prince and mention this affiliation for your free demo and discounted rates. Employers can receive a free VEEP trial for all employees when requesting a free informative demo. Employers can enjoy a discounted rate to provide VEEP for their employees.